In-car technology has been improving greatly in recent years. In fact, it seems that the motoring industry cannot get enough of new technology and innovations. The amazing thing here is that this applies to almost every segment in the automotive industry. At a time where innovative in-car technology is one of the major deciding factors of most consumers, many car manufacturers find it important to either have events or attend events to showcase their latest offerings: in 2014, Las Vegas was the popular venue for the reveal of several latest innovations. Before we take a look at some of those innovations, a common-sense reminder – no matter how advanced technology becomes, there is no substitute for driver ability and being totally confident and knowledgeable regarding the rules of the road. Top Tests is a great website for reviewing and refreshing driver know-how. Set to be available for Chevrolet Corvette next year, this in-car technology has been gaining a lot of buzz already. Think of having a GoPro and telemetry device together in your vehicle. This is how the performance data recorder is reported to work. A camera is mounted on the headliner trim while the telemetry hardware will measure and record everything in the SD card, allowing you to simply upload and edit the raw data when you get home. Think of smart television and how you use your smartphone to play YouTube clips on it. With this Bluetooth audio, users can now set a playlist and play it through the car’s speakers without having to use bothersome and unsightly cables or transfer the playlists to another device. This simple-sounding device has proven to be useful and hassle free during testing and could be a game changer. Pay attention music lovers everywhere! 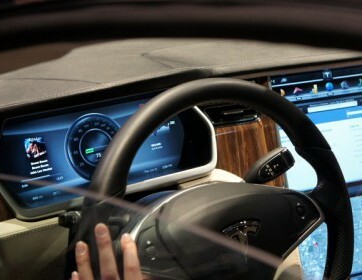 This is another in-car technology that focuses on how to use your smartphone for various activities in the car. This allows smartphones to directly connect to the vehicle’s infotainment system, which usually features Pandora Internet radio and others. Once synced up, you or your passengers can simply access the controls directly from the mobile device, eliminating the need to lean over to reach the controls and opening up control to everyone in the car. How would you feel if you could customise not just the exterior look of your vehicle but the digital cockpit as well? It sounds pretty amazing and we are guessing this is something to look forward to. The NVidia customisable digital cockpit will let drivers choose their preferred colour, texture, and instrument panel configurations. This is a new feature that will be offered by no other than Ford C-Max Energi. With this, the vehicle’s battery can recharge itself using the rooftop solar panels making it even more practical than it already is. These are just some of the latest advancements in in-car technology. This selection will definitely get you excited since these features are not just for show and style but for practical uses to benefit the driver experience too. It’s hard to believe there is a fine line between phablets, phones and tablets now, the Samsung Galaxy Mega didn’t quite hit the tablet size however it was much to be to be considered a phone, the term phablet had to be used. 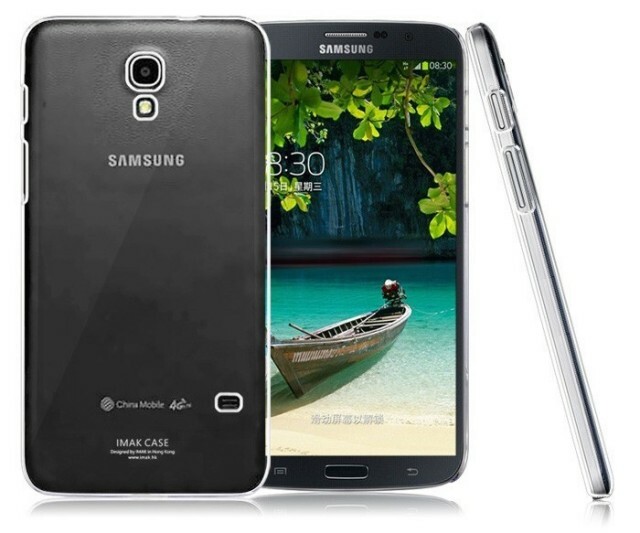 Now the upcoming Samsung Galaxy Mega 7.0 is coming, it’s tablet sized and phone oriented. Too big to be a phone and even to big to fall into phablet. The first images have appeared online this Samsung Galaxy Mega follow-up (SM-T2558 and SM-T2556) is said to feature a whopping 7-inch 720p display. The Mega has never measured up to the specs seen in the Note or Galaxy S range. However, there have been an abundance of Samsung 7″ tablets over the year, is the Mega simply falling into one. Specs for the Mega 7.0 include a quad-core Snapdragon 400 processor, 1.5GB of RAM, and 8GB of internal storage. It would seem the Mega is a quad core variant of the Tab3 with an additional holes for phone calls.